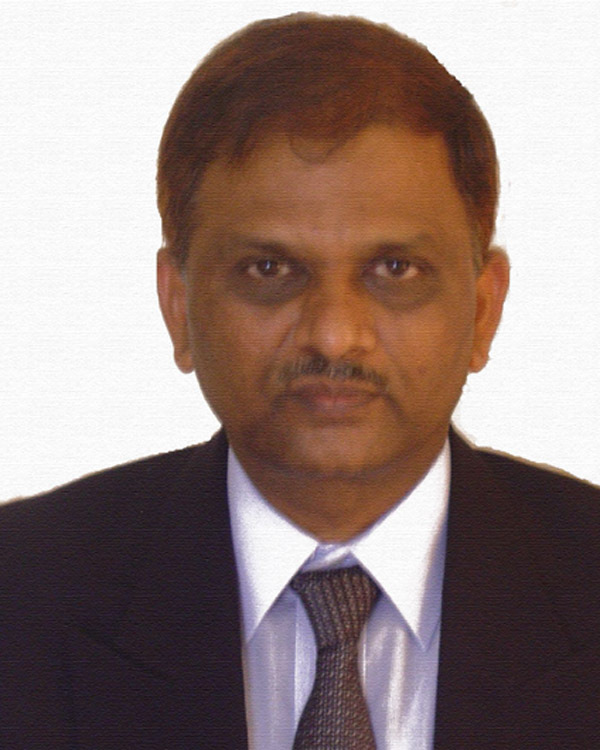 Dr. Jayaprakasha (Jay) working as a Research Professor with 24 years of research and 3 years of industrial experience. He received M.S and Ph. D in Chemistry from University of Mysore, Mysore, India. Later, he served as Scientist at Central Food Technological Research Institute, Mysore, India, for 15 years. Dr. Jayaprakasha completed postdoctoral fellow at Texas A&M University-Kingsville and joined to Horticultural Sciences, TAMU, in 2005. His research involves bioassay directed discovery, purification and chemical characterization of natural compounds from fruits, vegetables, spices and herbs using preliminary invitro assays such as anticancer, antimicrobial and antioxidant properties. Isolated and identified more than 90 novel, rare and unstudied bioactive compounds from various natural products. He filed 24 patents in US, Europe and India. He published 150 research papers, reviews, book chapters, 140 presentations, and edited three books. He is an elected Fellow of Indian Chemist, Agricultural Food and Chemistry, ACS (FAGFD-ACS), and The Royal Society of Chemistry (FRSC), UK.